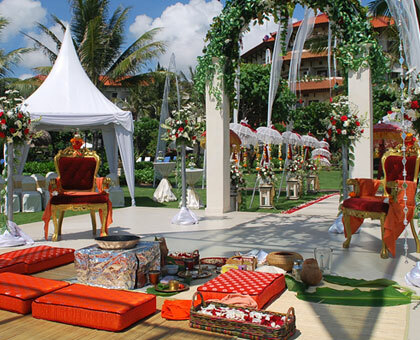 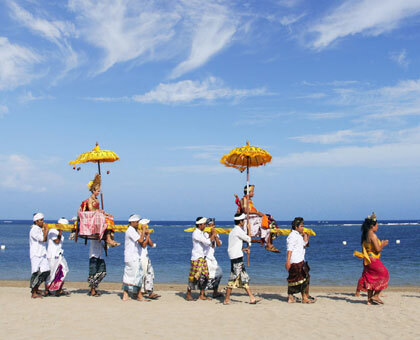 It is an ideal place for both wedding ceremony and celebration with its illuminated view of the Indian Ocean. 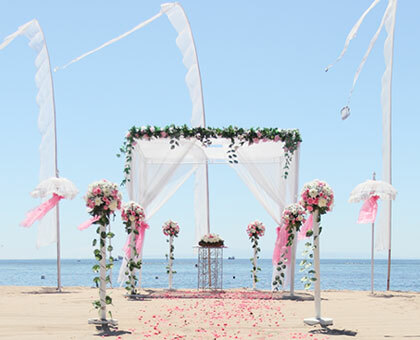 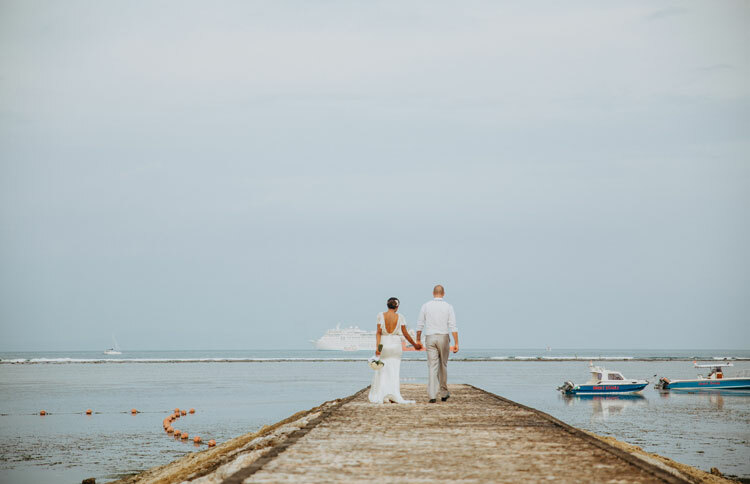 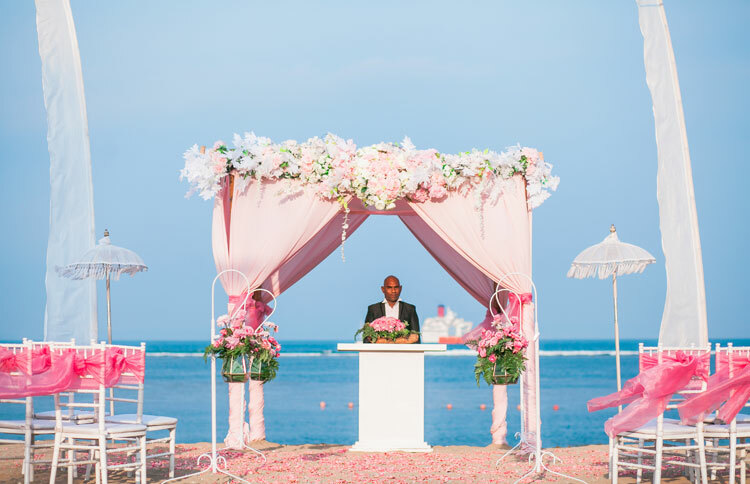 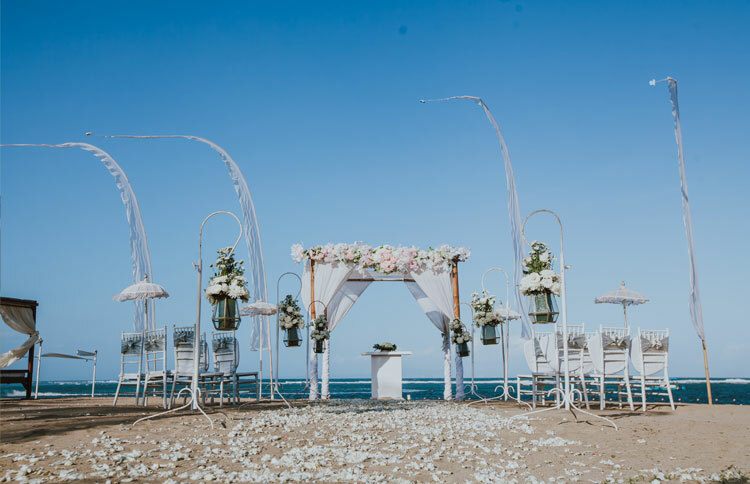 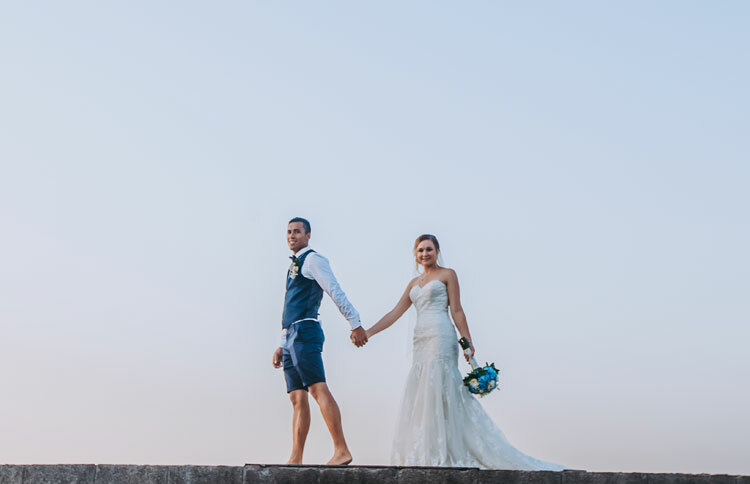 The combination of the sky, ocean and sand draw the mind into a perfect intimate wedding as you have dreamt of. 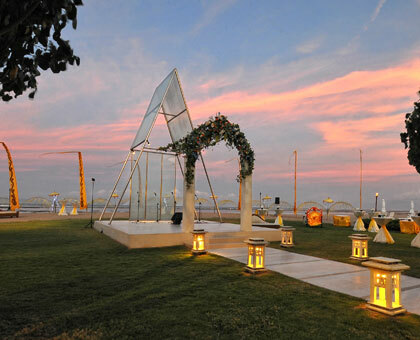 A sunshade would be specially set up to accentuate the tranquillity of the nature. 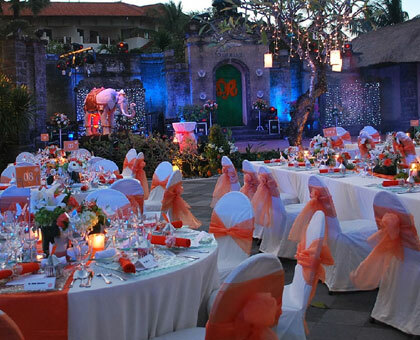 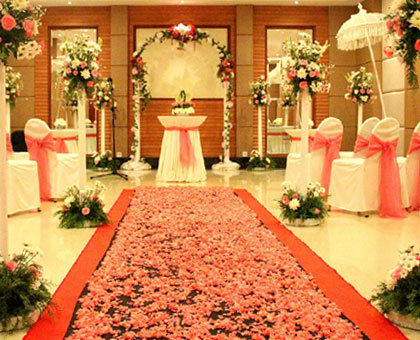 The set up is more exotic with an exceptional flower decoration tailored by Grand Mirage. 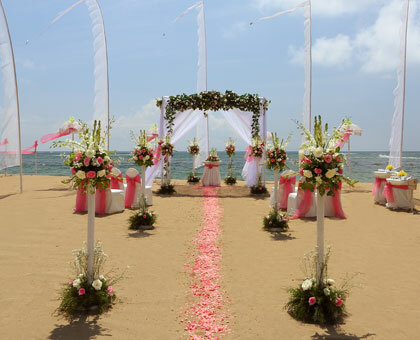 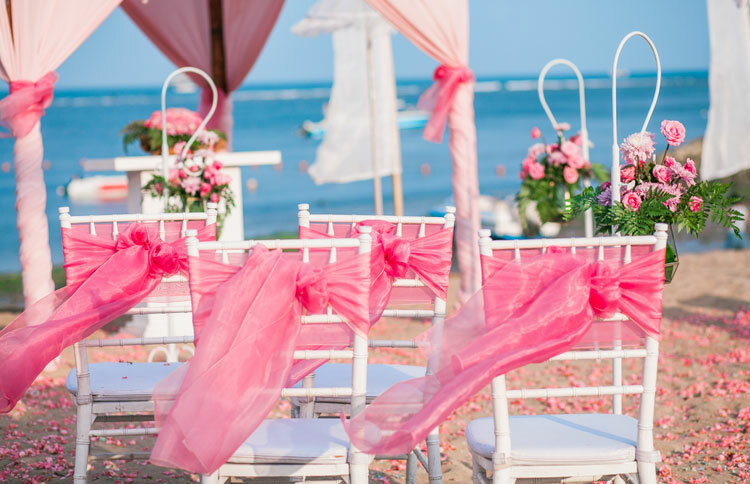 Feel the sensation of saying 'I do' to the perfect one with the serene ambience of the beach. 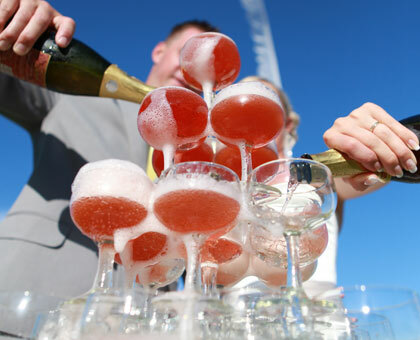 The beach is perfect for accommodating 300 guests for cocktails. 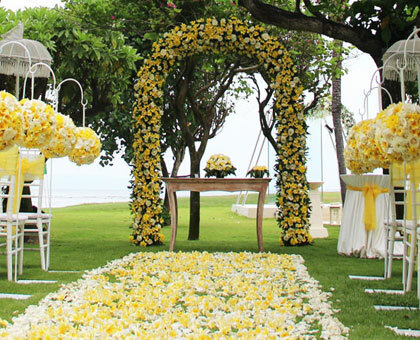 In a perfect place for a perfect moment with the perfect person is more than anything.